To continue to run with NORCAL MINIS in 2015 please get your dues paid by April 30, 2015. They are only $25 per MINI Family per year. Use this button. It is that easy!! ARE OPEN ONLY TO CURRENT PAID MEMBERS!!! 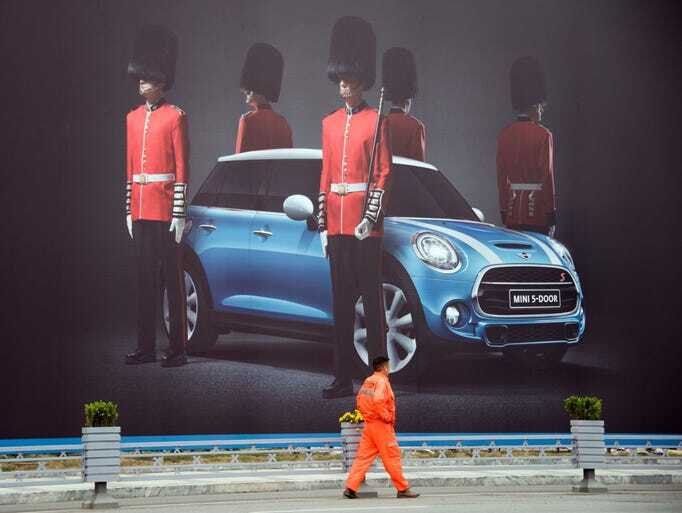 BMWBlog reports Alibaba, the Chinese Internet giant, is helping BMW sell MINIs online. Mariella Kapsaskis will assume the role of MINI Communications Manager effective May 1, 2015. With ten years in the communications industry, Mariella's experience spans a variety of sectors from technology to fashion, luxury and automotive. Most recently at Mercedes-Benz, Mariella was part of the Corporate Communications team responsible for maintaining a positive image of the brand, products, and company in the U.S. market. Prior to Mercedes-Benz, Mariella was with Lands' End as the Public Relations Manager of the New York showroom. She has also been on the agency side including working with Waggener Edstrom Worldwide, where she led communications support for clients such as Amazon, Microsoft and Toshiba. In addition to her PR background, Mariella holds an M.S. in broadcast journalism and has spent time at the Cox Broadcasting Bureau in Washington, D.C., and WNBC-TV in New York. 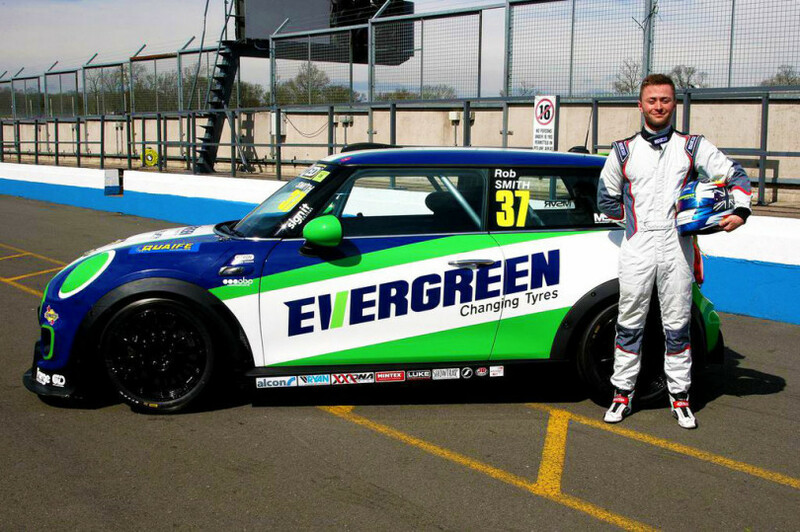 In her new role Mariella will be media spokesperson for MINI and will work closely with the entire MINI team to develop the strategy and execution to inform, excite and interpret the MINI brand to key stakeholders. . . .
ShropshireLive.com highlights Champion Rob Smith's return in 2015 to compete for consecutive MINI Challenge racing season titles. 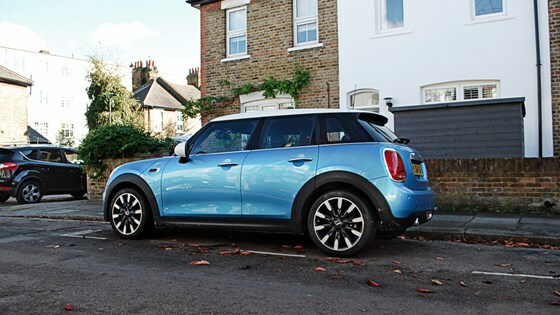 What’s best: It’s a big MINI! What’s worst: It’s kind of a small sport ute. 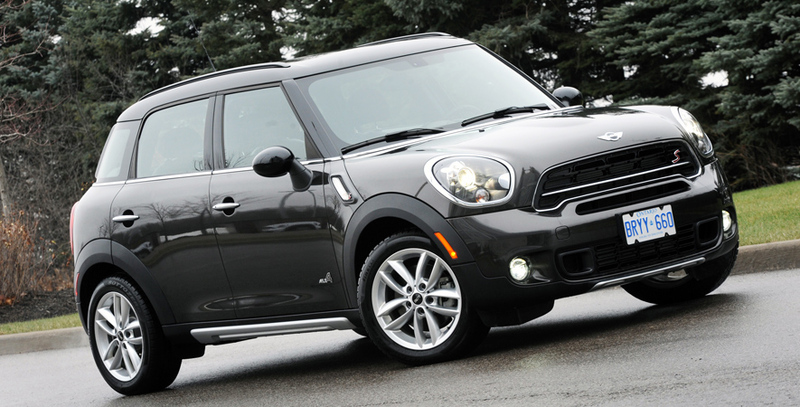 What’s interesting: The MINI Countryman was an early entry in the now burgeoning subcompact crossover market. 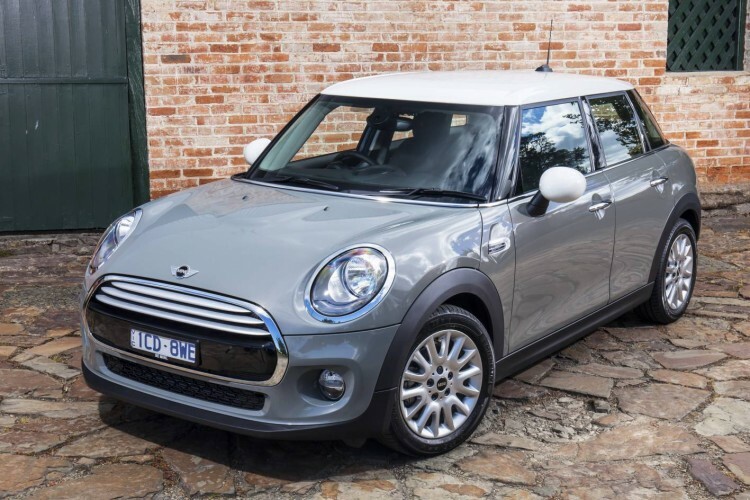 And it is just one model in MINI’s extensive eight-model lineup including three-door and five-door hatchbacks, a roadster, a coupe, cabriolets (convertibles), the Clubman (station wagon), Paceman (three-door CUV) and Countryman (five-door CUV). In the performance-sport segment, run flats rated 612. Non-run flats did better in this category with a score of 685. Performance-sport vehicles might be a vehicle like a BMW 335i or Mini Cooper S. In the luxury segment, the non-run flats are again preferred by customers with a comparative score of 712 to 688. Australia's motoring.com.au has an article on the vehicle and provides spy video. 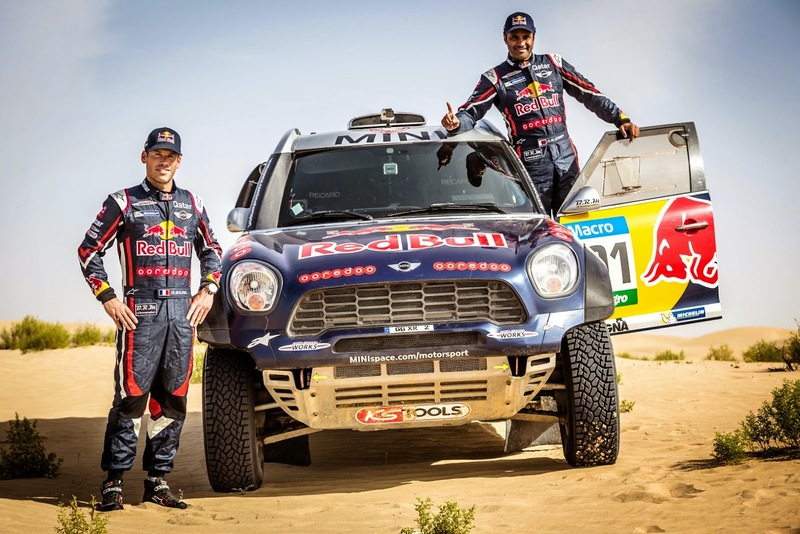 MINI successfully defends the Sealine Cross-Country Rally Qatar (18th-24th April) – round three of the 2015 FIA Cross Country Rally World Cup – with Nasser Al-Attiyah (QAT) and his MINI ALL4 Racing taking the win after five stages of drama-filled racing. 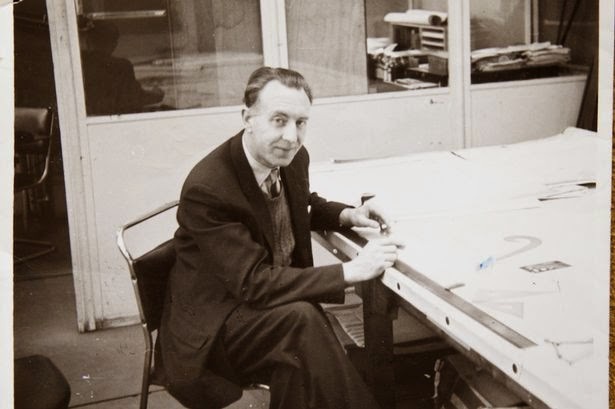 According to a news article in the Birmingham Post, John Sheppard, the last surviving member of the Mini design team, has died. Automotive World has the transcript of the statements of the MINI Big Wigs at the Show.
. . . there’s a problem. 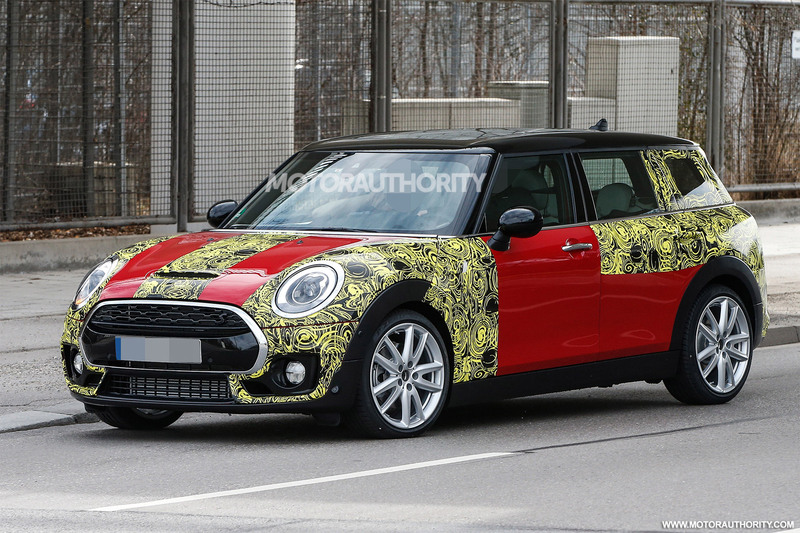 MINI isn’t making enough money for BMW. The cars are small front wheel drive BMWs being sold for $20,000 USD. Profits are razor thin on moderately specced cars and likely non-existent on stripped down base models. BMW has had two three choices over the past few years. Partner with another automaker (which they’ve tried), abandon the brand (which some have recommended), or simply double down and go it alone. That’s exactly what they’ve done. BMW has doubled down in its investment of the brand and its products with the UKL platform and an entirely independent strategy that cut out PSA (its former engine partner) from future products. They did this by introducing something many of us never expected to see: front wheel drive BMWs. This strategy has allowed BMW and MINI to remain independent in a shrinking pool of massive global automakers. . . . .
love:mini has all of the particulars. 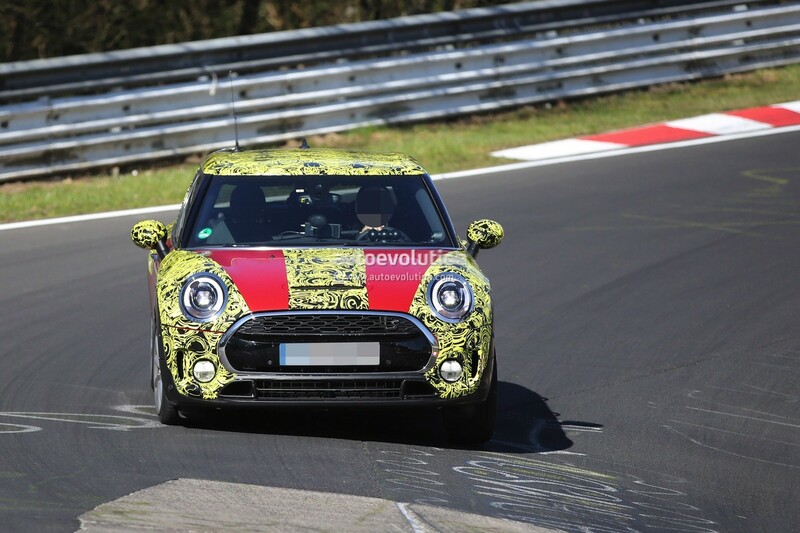 MotoringFile confirms the last six R59's were sent down the assembly line on April 21, 2015. U.K.'s AutoExpress gets hands-on and tries them out. MINI and Channel Islands have teamed up to create a new surfboard. Mini has made a portable, wearable version of the head-up displays it offers in some of its cars. And it even has x-ray vision. Called Mini Augmented Vision, the concept gadget is to be demonstrated at next week’s Auto Shanghai show. BMW of North America will recall about 91,800 Mini Coopers in the U.S. to fix a flaw with the floor mat that may prevent the passenger airbag from deploying, according to the National Highway Traffic Safety Administration. 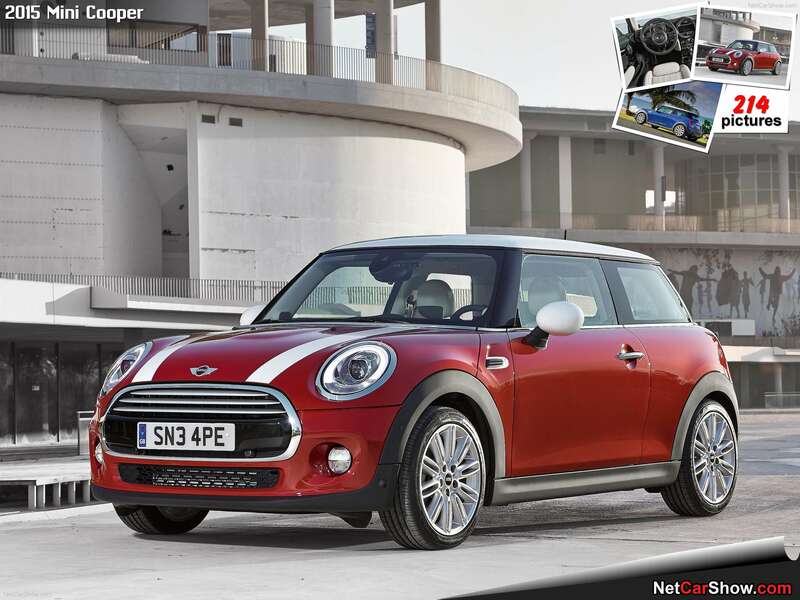 The recall, posted on NHTSA's website Saturday, affects about 59,270 Mini Cooper and Cooper S models manufactured from January 2005 to November 2006, and about 32,530 Mini Cooper convertibles and Cooper S convertibles produced between January 2005 and July 2008. Meantime, as for impressions, so far I’ve only driven it nine miles back to our flat, stuck a parking pass in the window and left it alone on the mean streets of Barnes – but the engine is punchy and the interior feels genuinely special at night, while the ride is a tad tough (so thank goodness it doesn’t have the optional run-flats) and there’s no way I’m going to get near the official fuel consumption figure around London. What surprised us though, is that the front bumper seems to have a different design compared to the hardtop. Sure, the overall styling looks close but there are more differences included in the mix than we might’ve expected. MotorAuthority provides a gallery of spy shots and an explanation of what they reveal. Michel Périn made his decision to retire from active motorsport. 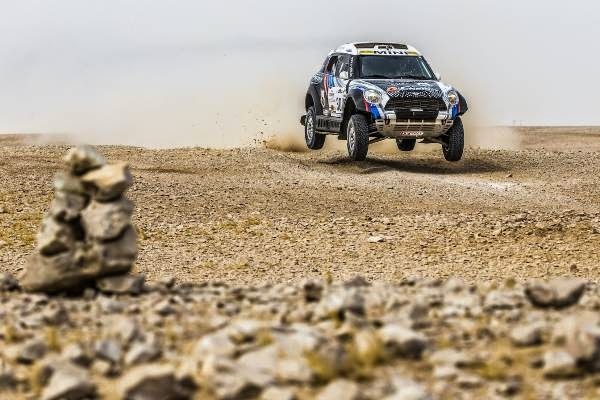 But the French navigator continues his partnership with X-raid as consultant and mentor for navigators and drivers as well as advisory in FIA matters for the Trebur based team. 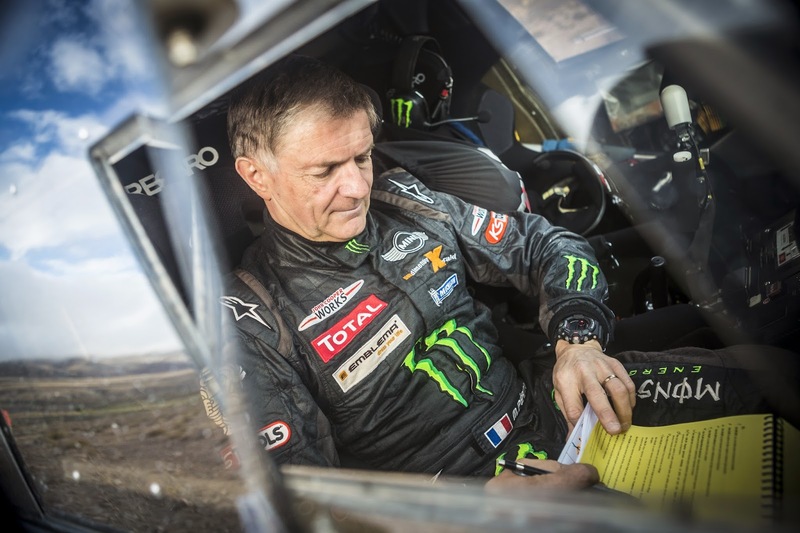 Périn achieved four Dakar victories during his career – his last one in 2014 with Nani Roma in a MINI ALL4 Racing. 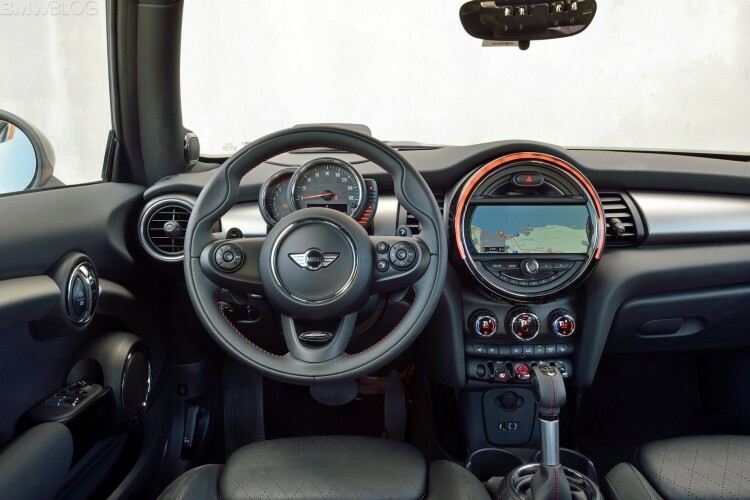 BMWBlog places the interior of the MINI Cooper seventh in its list of the top 10 car interiors for under $35,000. MotoringFile hosts a "Coupe Confessional" by Kurt Heiden. Folks, get this car and start having some good old fashioned fun out there. With a little movie magic. 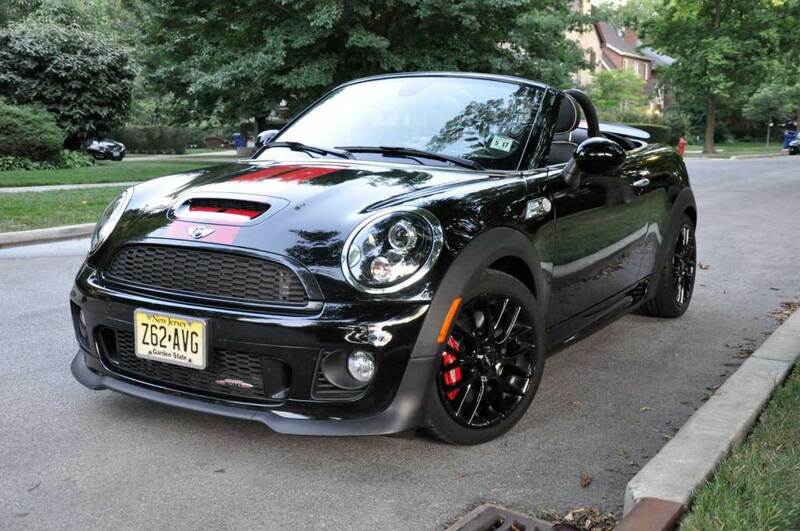 The fact of the matter is you really can go anywhere in a MINI Cooper and look good. 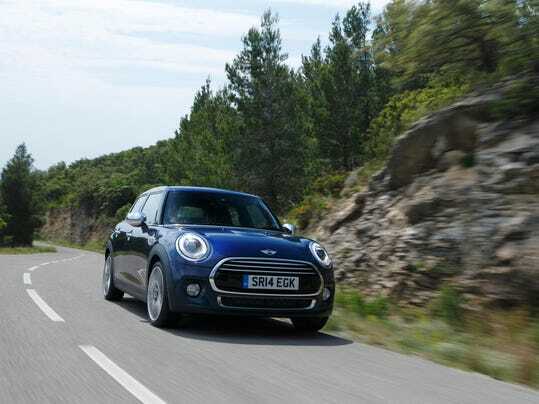 It might have an extra set of doors, but it still looks like a Mini and it's infinitely more practical than a two-door, it's just not as practical as most other five-door hatchbacks. 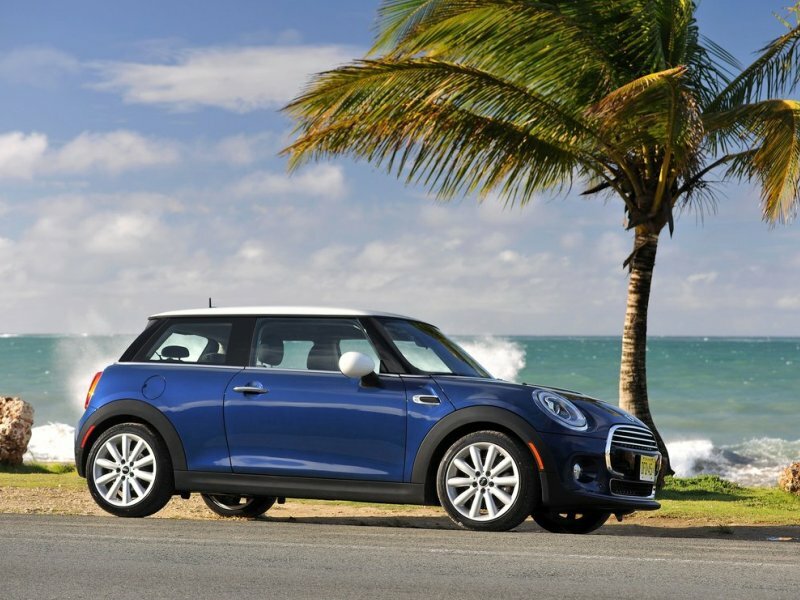 However, if driving enjoyment is near the top of the tree when buying, add the Mini Cooper to the shopping list. autoevolution discusses the movement to do away with grid girls that is hoping to remove them from Motorsports and one of this year's targets, the 24 Hours of LeMans. Paultan.org provides an extensive photo galley of the Show's working women. The Blade discusses Consumer Reports' ranking of the MINI Cooper S as the worst used car you can buy. Consumer Reports lambasted the vehicle. 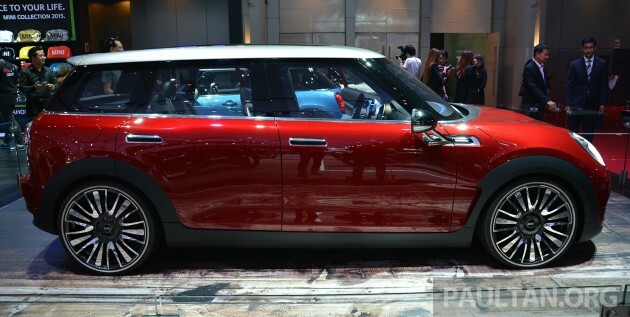 The Daily Toggle on April 1 said it believes the Rocketman joint venture with Toyota is still a go but not as a MINI car; rather as an urban airplane.
. . . the Rocketman Aero-Wagon will debut later in 2015 with sales starting sometime in 2016. New York, NY – March 31, 2015 – 12:00 p.m. EDT/9:00 a.m. PDT … BMW Group today announced that iHeartRadio, iHeartMedia’s free all-in-one streaming music and live radio service, is now available to BMW and MINI drivers, providing easy access to their favorite Live and Custom iHeartRadio stations and podcasts directly from BMW ConnectedDrive and MINI Connected services. 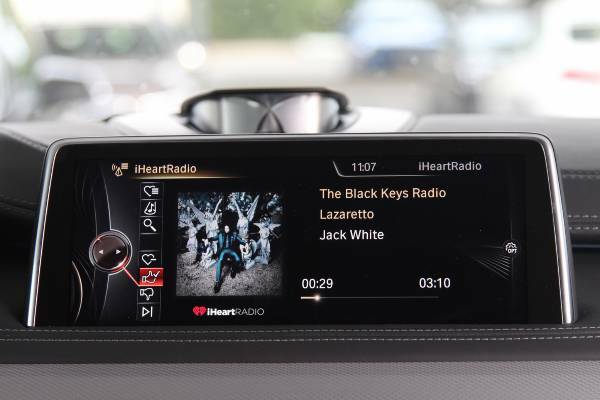 Demos of the iHeartRadio integration are available Wednesday, April 1 and Thursday, April 2 on the BMW Stand at the 2015 New York International Auto Show, inside the Jacob K. Javits Convention Center in Manhattan. Access to thousands of iHeartRadio’s live radio stations from across the country and a catalog of more than 20 million songs and 800,000 artists to create custom stations. A personalized “For You” feature with tailored recommendations based on listeners’ specific music preferences. Access to saved Favorites, with the ability to add or remove stations. Browse recent stations, including live and custom radio stations based on a song or artist. The ability to Thumbs up/Thumbs down songs to create a more personalized experience. Scan live radio stations to foster music discovery and search podcasts offering on-demand news, celebrity and entertainment talk show content. An intuitive viewing experience on the in-car, high-resolution Control Display. Comfortable and safe to use with the BMW iDrive Controller or MINI Controller. Beginning today, when the iHeartRadio for Auto app is downloaded from the Apple App Store, it will be compatible with any BMW equipped with the BMW Apps option as well as MINI Connected ready vehicles. The iHeartRadio for Auto app has been specially certified by BMW for safe in-car use. The app uses the BMW Group’s A4A (Apps for Automotive) technology and can be downloaded for iOS-based devices from the Apple App Store. Having connected a smartphone to the car via the USB socket or snap-in adapter and launched the app, users are presented with various functions via the iDrive Controller/MINI Controller, the Control Display/MINI Centre Instrument and the car’s audio system. 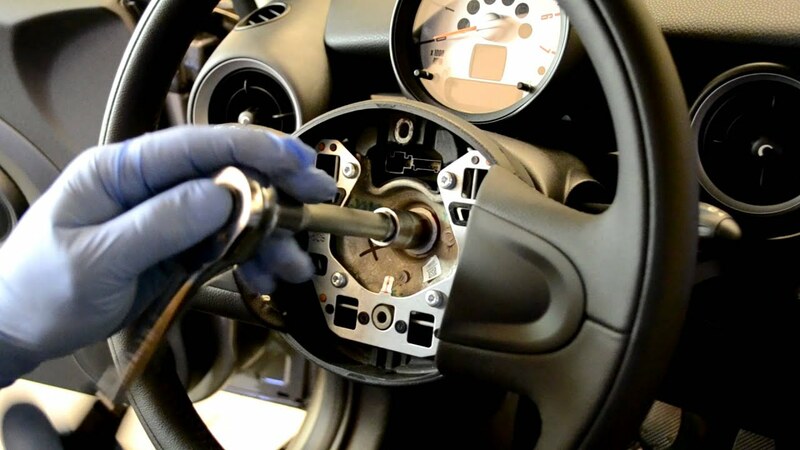 To use the app in BMW and MINI models, the BMW ConnectedDrive Services or MINI Connected option needs to be specified. Smartphones and apps in your car. With the aim of enabling safe and comfortable use of apps in cars, the BMW Group was an early driver of smartphone integration and has already certified numerous apps for access in BMW and MINI vehicles. These apps have been optimized for use during a journey, can be operated via the iDrive Controller or MINI Controller without distracting the driver, and are viewed in the Control Display or the MINI Centre Instrument, respectively. Paultan.org reports with an extensive photo gallery. Most prospective buyers will find the 1.5-liter turbocharged three-cylinder version -- the base engine -- more than adequate, and there is enough power in reserve to have fun on the road. We'd go for the smaller 15-inch over the optional 17-inch wheels just to preserve the ride quality a little bit, but on good roads the larger wheels are fine as well.
. . . the brand new 2015 MINI Cooper S 5 Door offers MINI hatchback owners staring down the barrel of family life a viable option that will offer them all the dynamism they’ve come to enjoy behind the wheel of their MINI while also being practical. love:mini reports on the tiny Popsicle stick bridge that Engineering student Jude Morgan built that was capable of holding a real MINI. 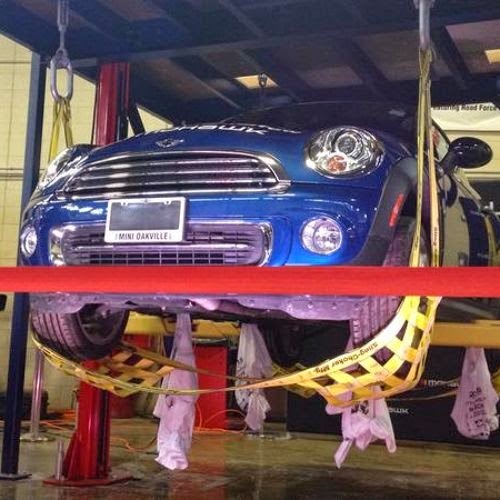 The Daily Toggle has us shaking our heads over some MINIs that "just rolled into the shop."